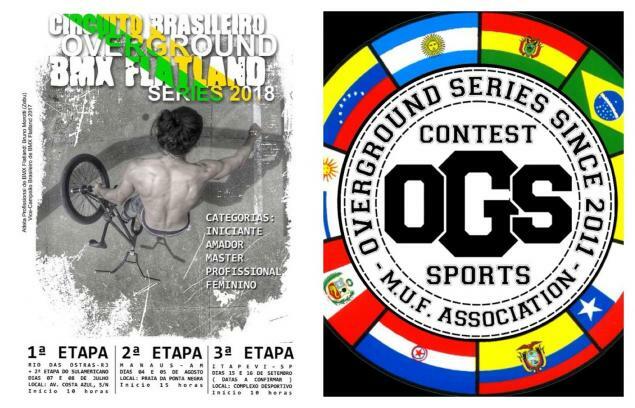 The Overground series is the national flatland series of Brazil. This year there are 3 stops scheduled at different locations. The dates and locations have been posted a few days ago. For further information you can contact MUF Midia. Find more details below.